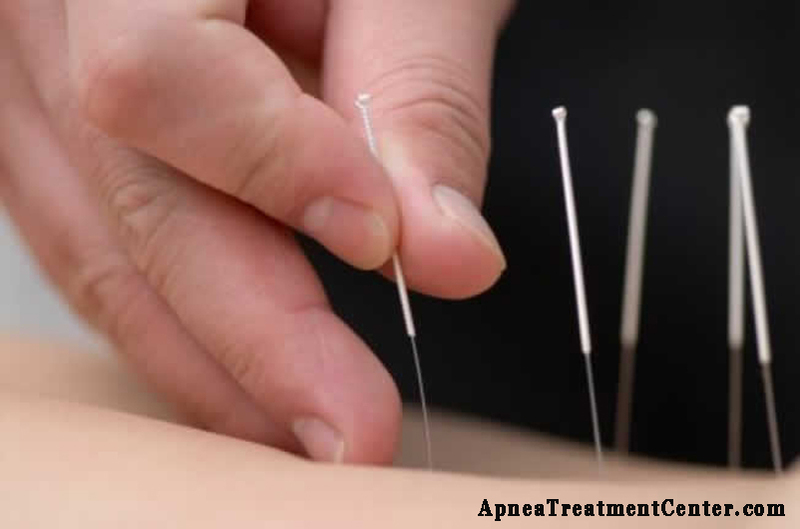 One of the most common alternative treatments for sleep apnea is acupuncture. 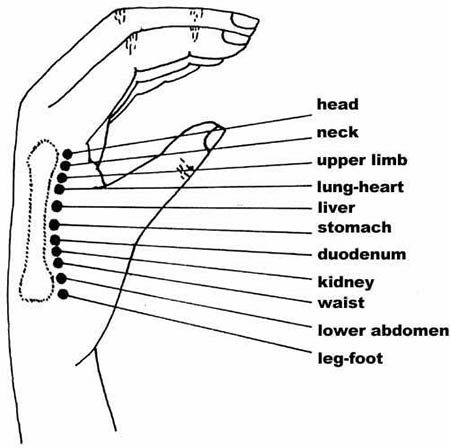 But a lot of patients are still skeptical about this "﻿oriental﻿" therapy because it seems unbelievable that tiny, painless needles strategically inserted into the body can actually help cure a condition of such magnitude. 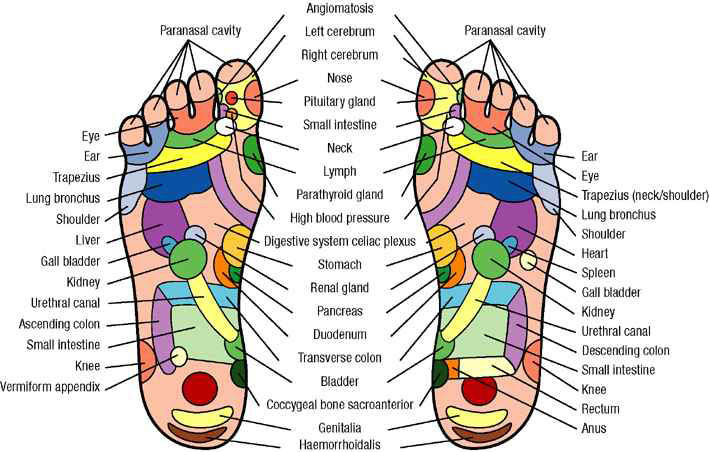 ■ Does Acupuncture for Sleep Apnea Really Work? ■ Who Is It For? 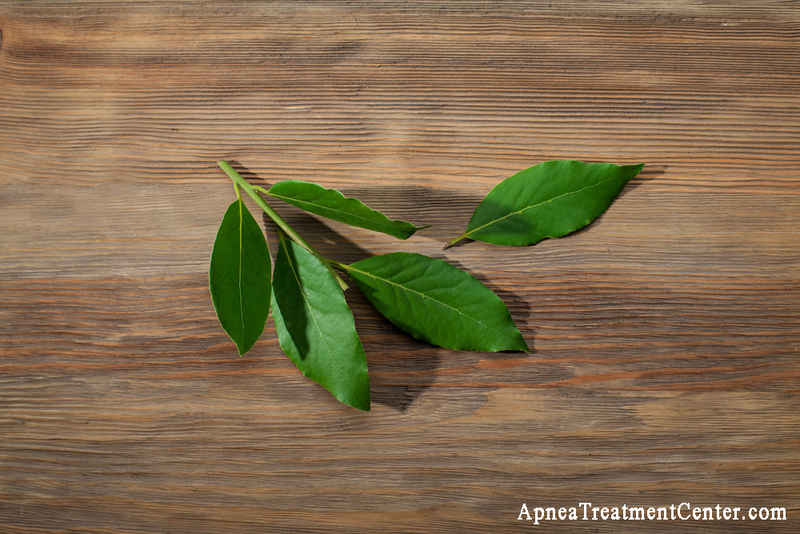 ■ How Does Acupuncture Cure Sleep Apnea, Exactly? 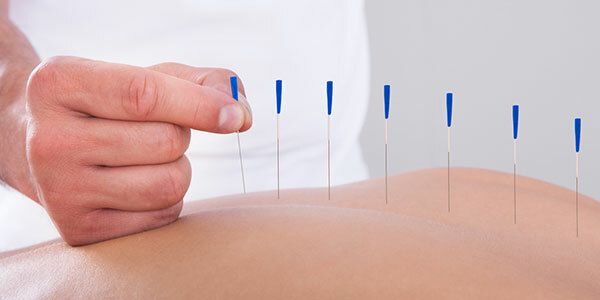 It was found that participants in the acupuncture group, after 10 weeks of treatment, showed major improvements (around 50%) ﻿compared ﻿to the other two groups. Read more on this study here. In another study which compared manual acupuncture and electro-acupuncture and their immediate effect on sleep patterns of patients with sleep apnea, it was found that both type of acupuncture methods contributed significantly in helping patients sleep better and prevent hypopnea (shallow breathing) episodes. You can learn more about the study here﻿﻿. 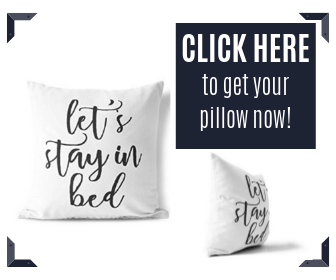 Patients with mild or moderate sleep apnea who are not overweight or are actively losing weight. 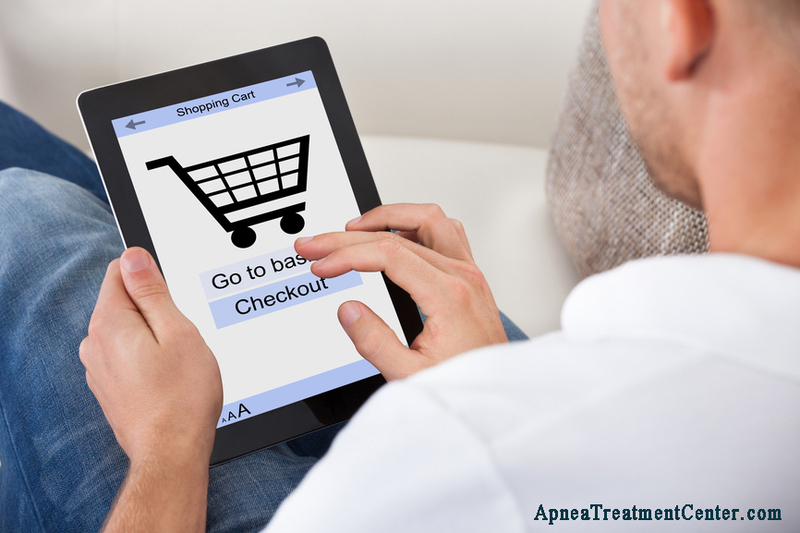 Patients who do not have sleep apnea caused by physical obstruction of the airways (such as those caused by a deviated septum, etc.). Patients who do not have other major health conditions such as diabetes, hemophilia, heart disease, and cancer. Women who aren’t pregnant or breastfeeding. 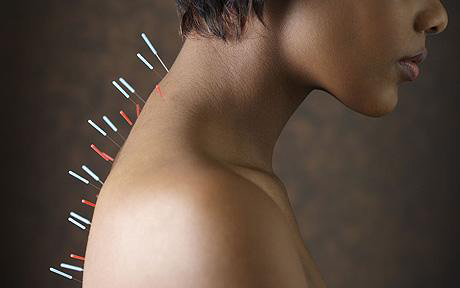 Adults and adolescents (children may feel uncomfortable and restless during acupuncture).